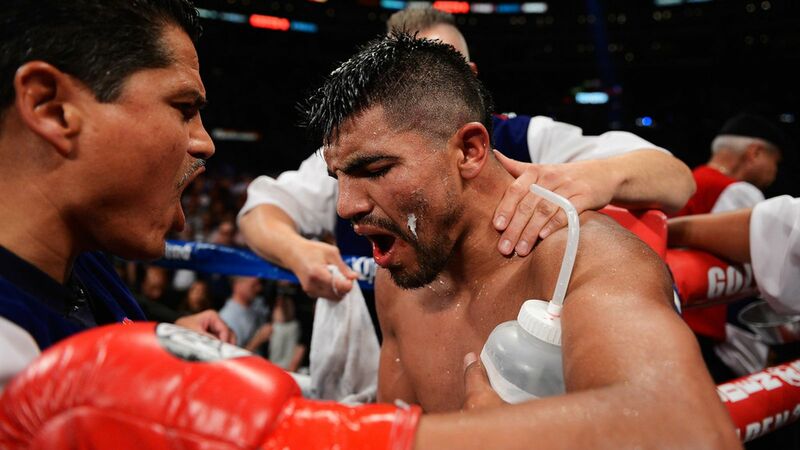 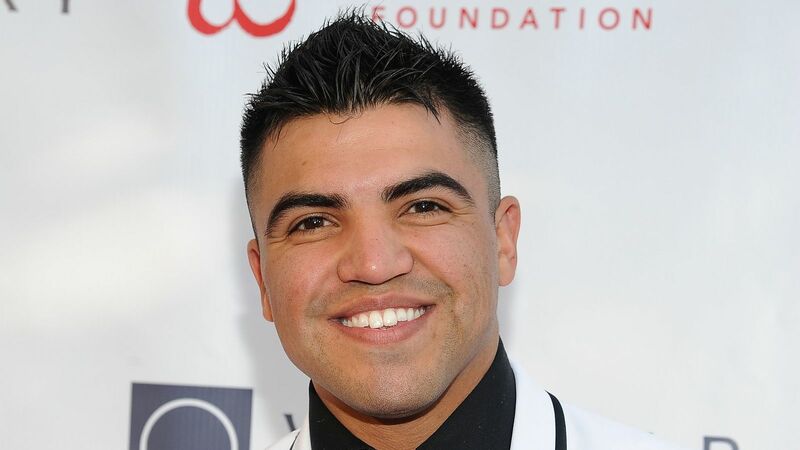 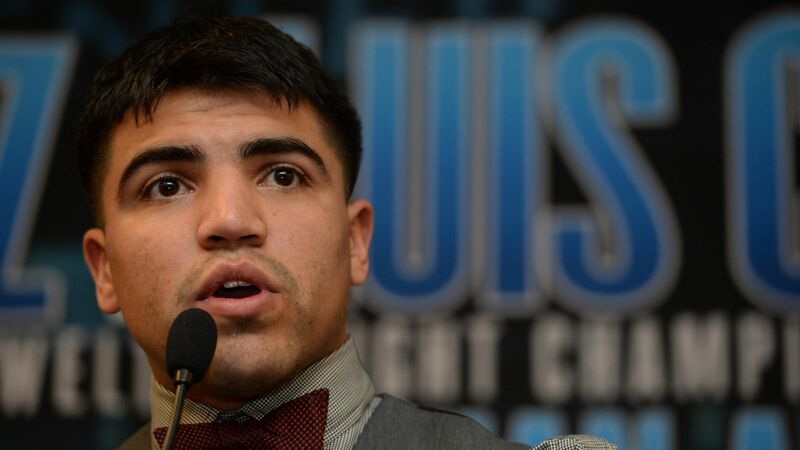 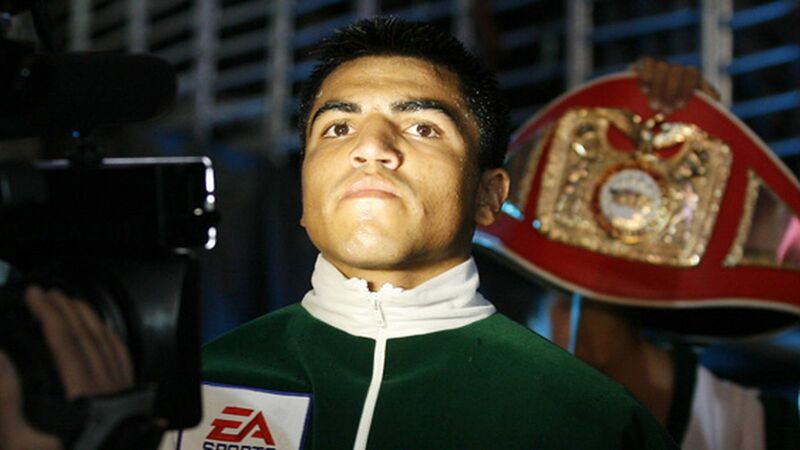 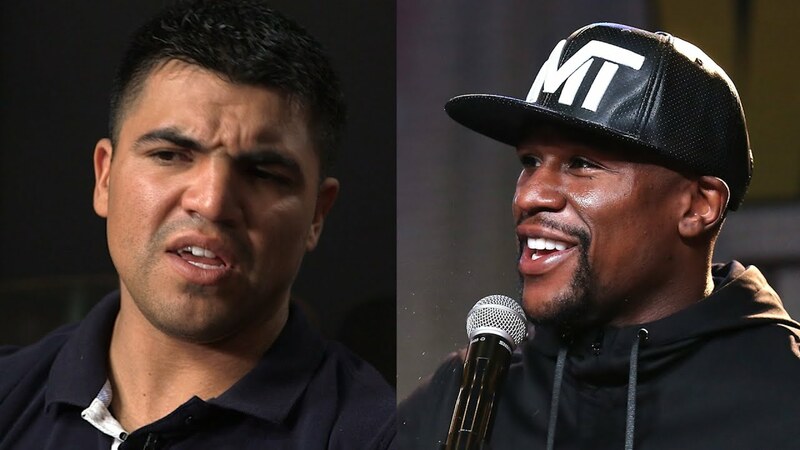 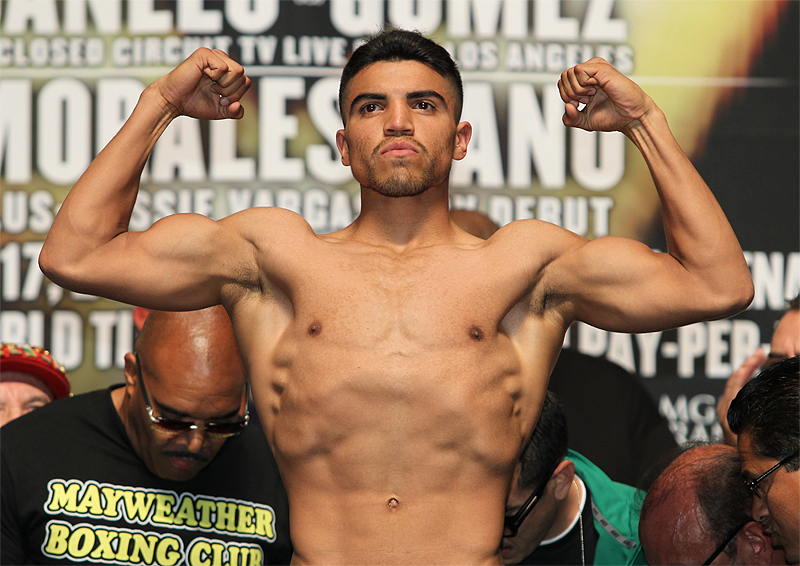 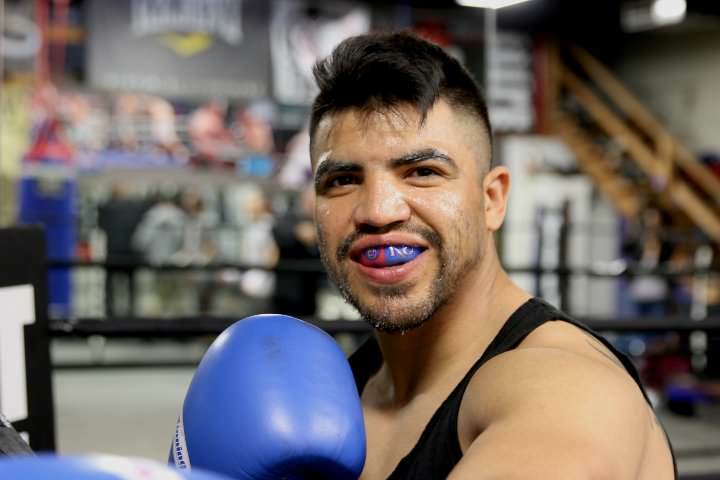 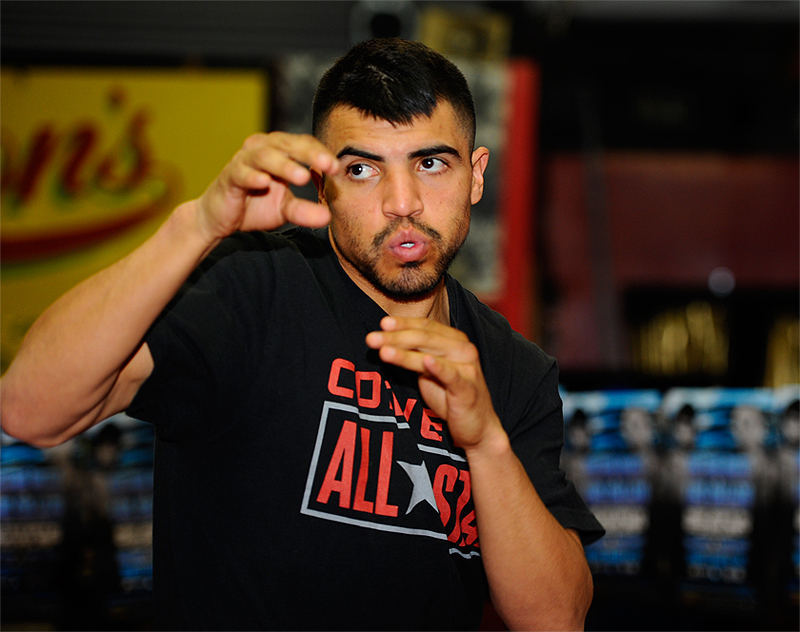 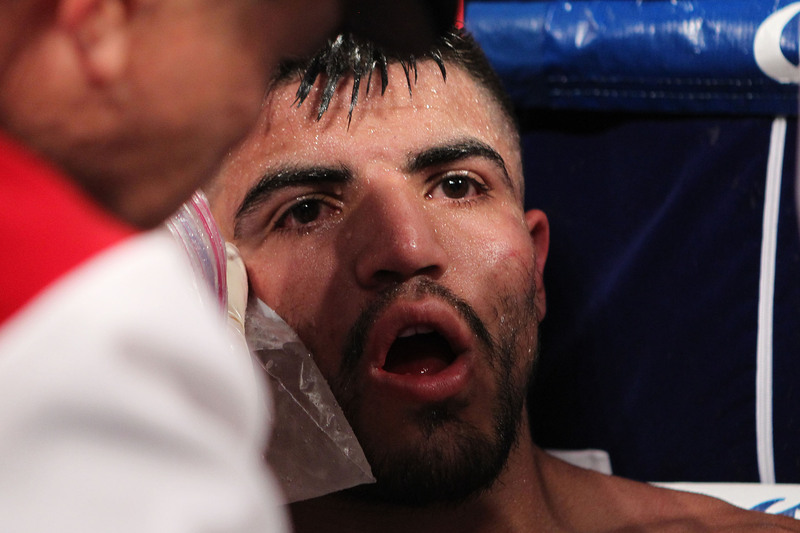 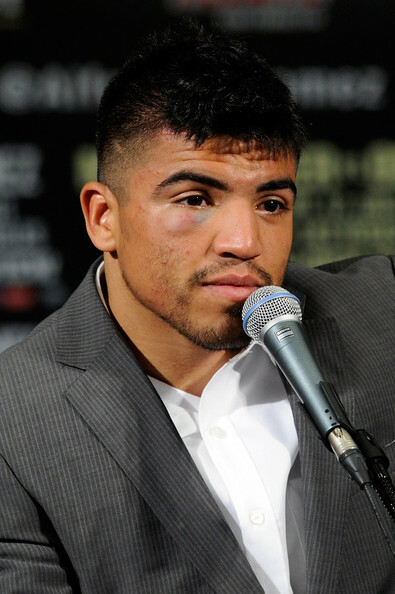 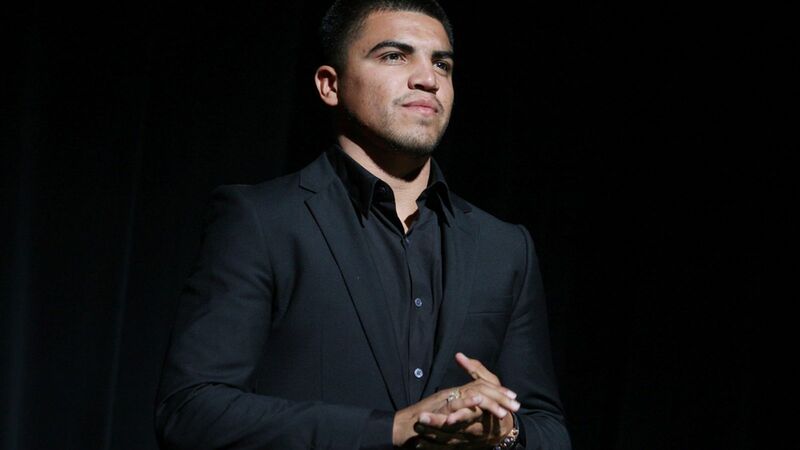 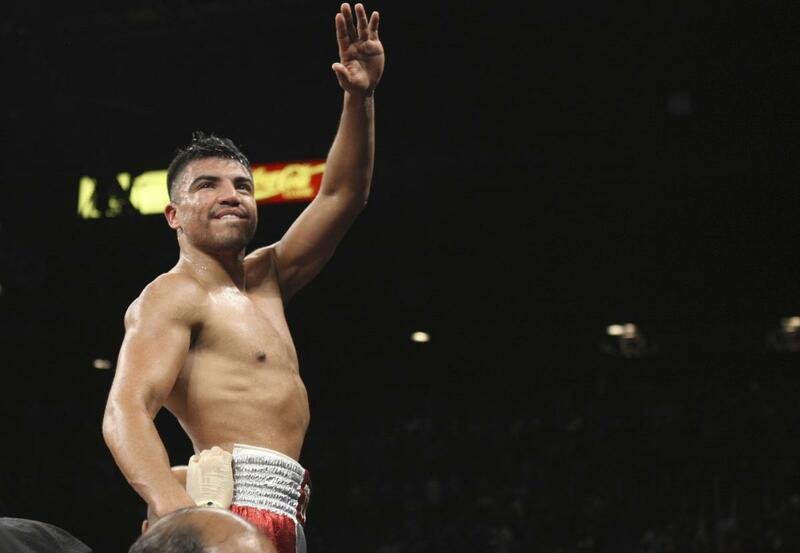 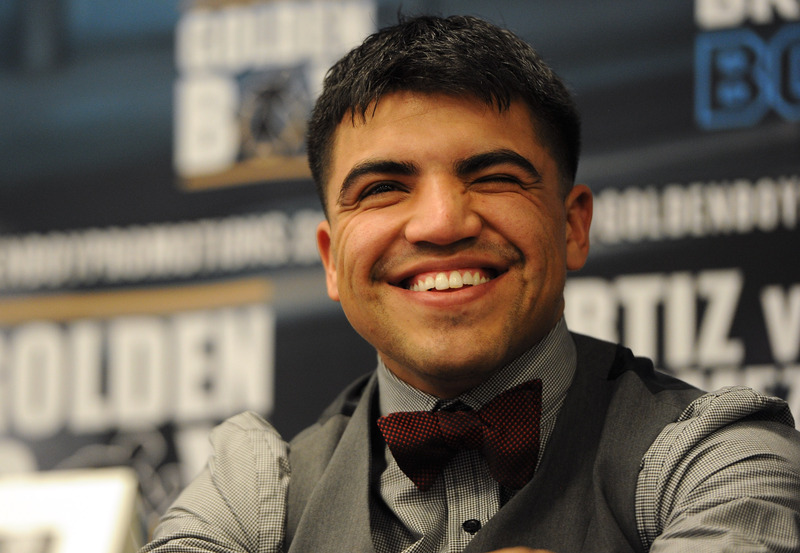 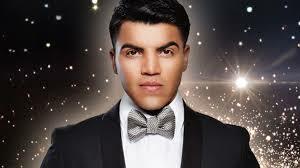 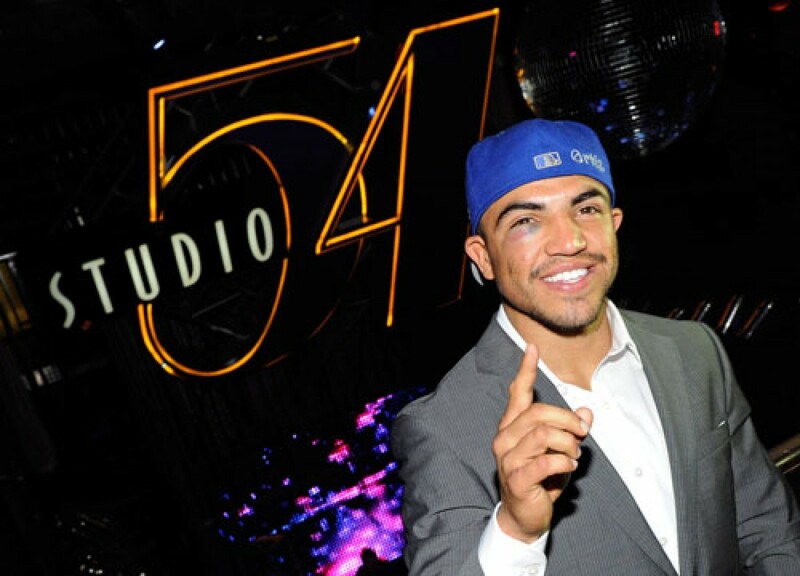 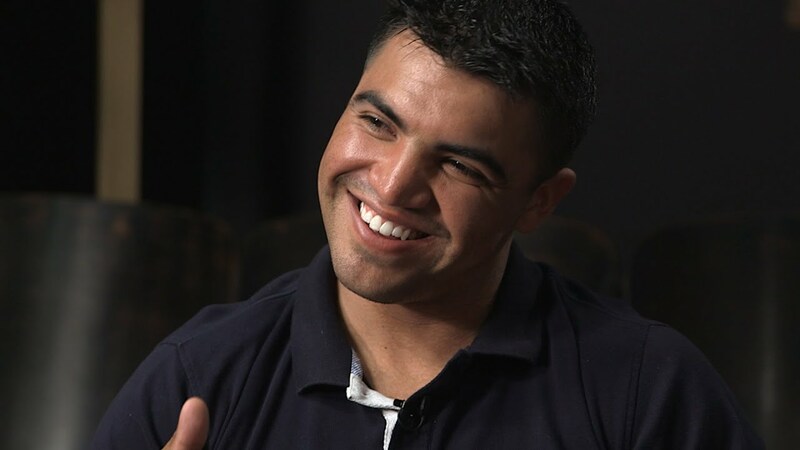 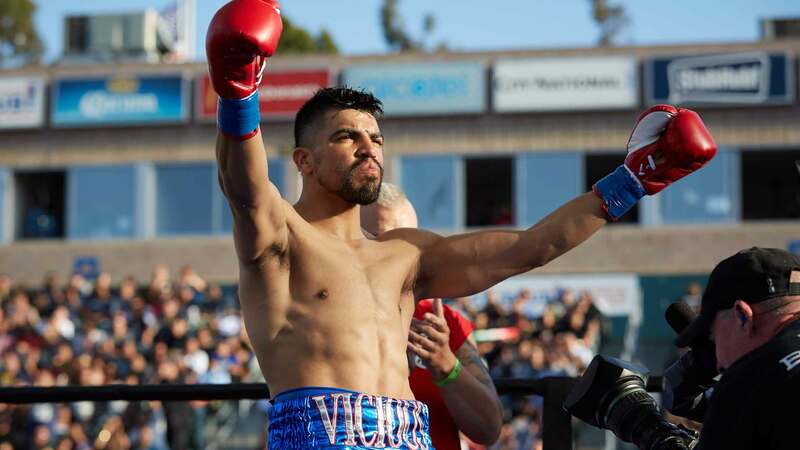 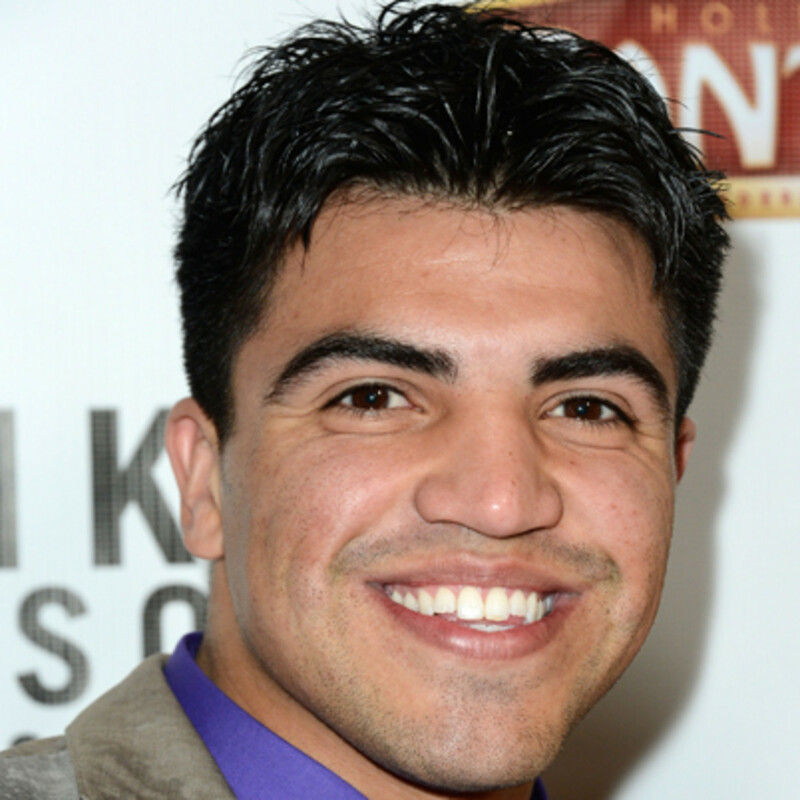 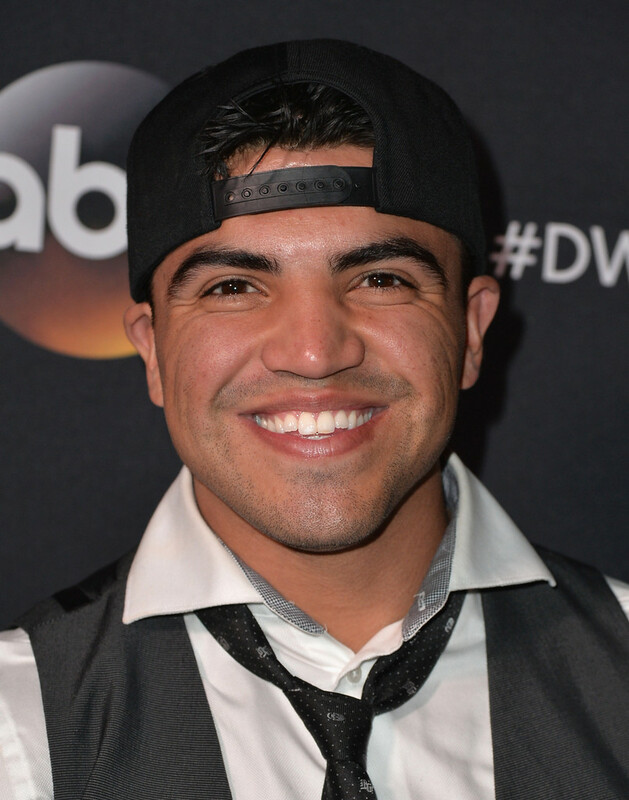 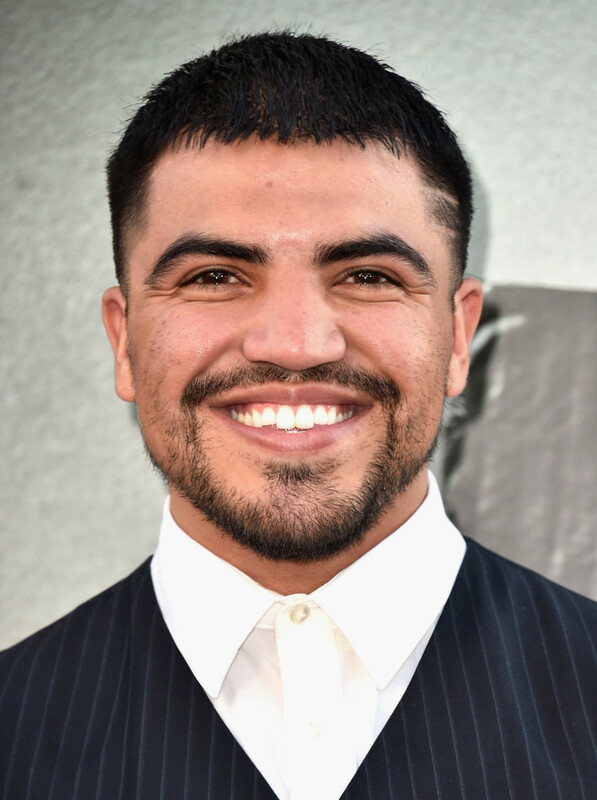 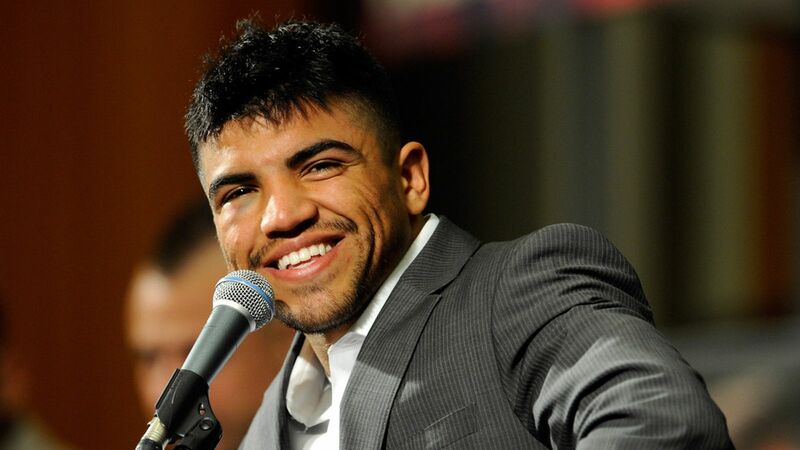 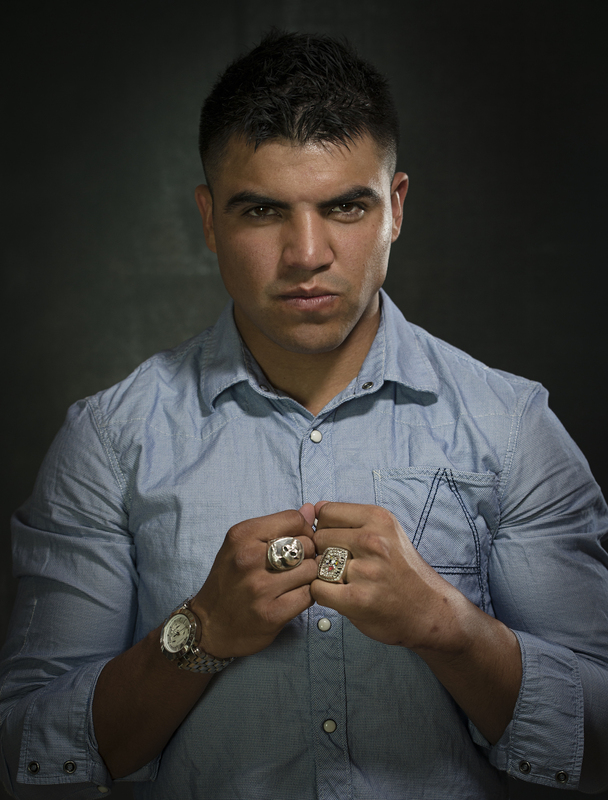 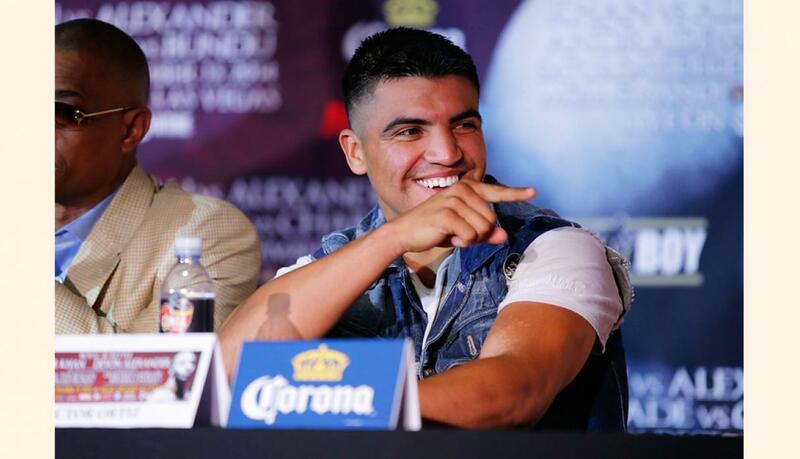 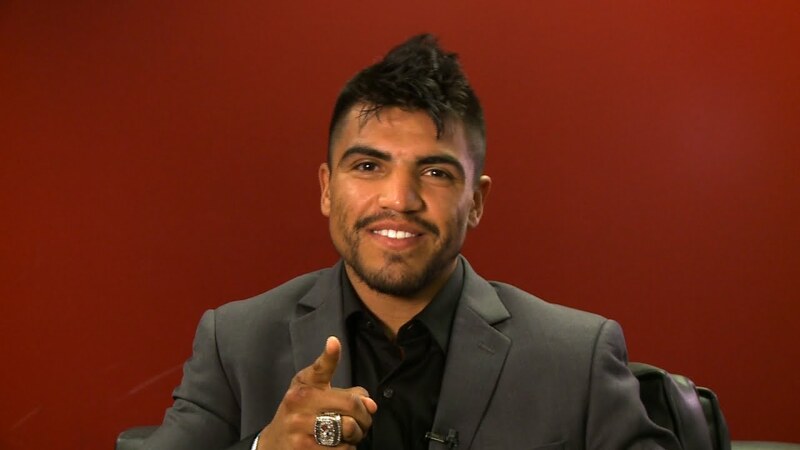 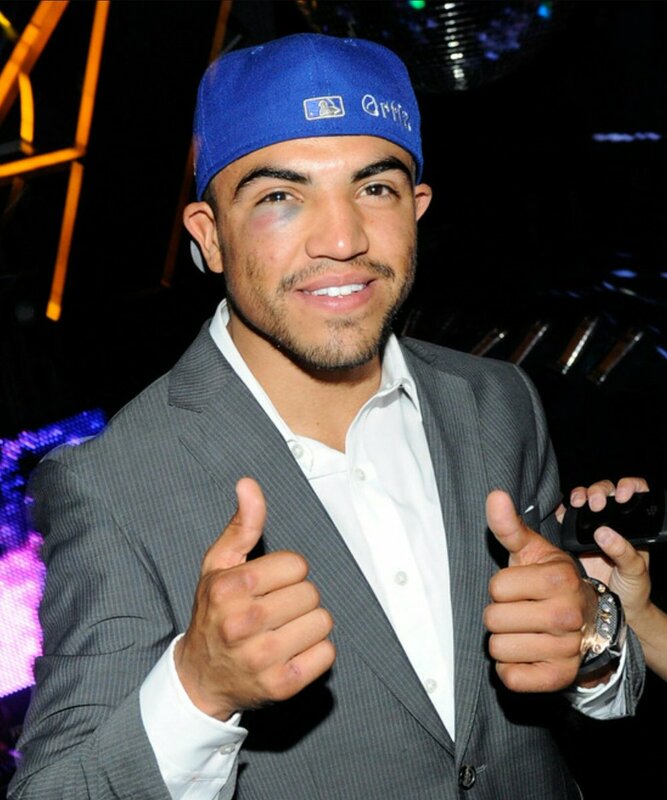 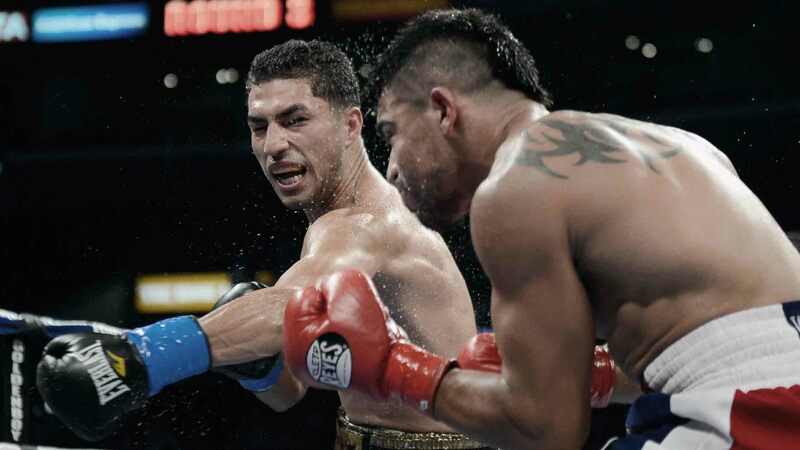 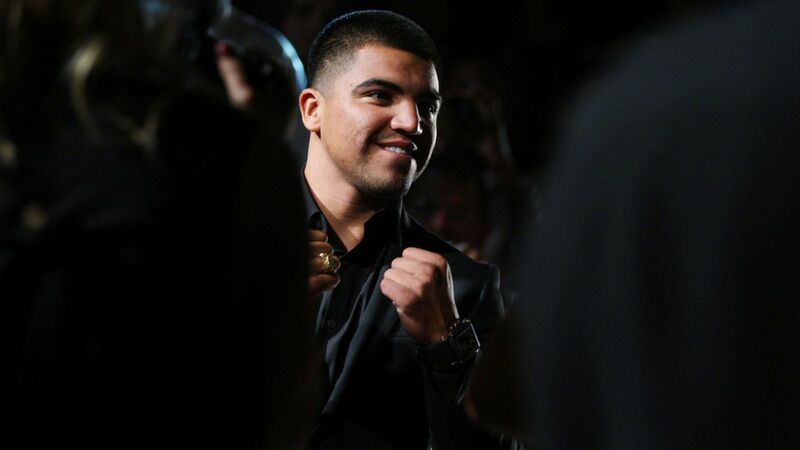 Victor Ortiz (born January 31, 1987) is an American professional boxer and film actor. 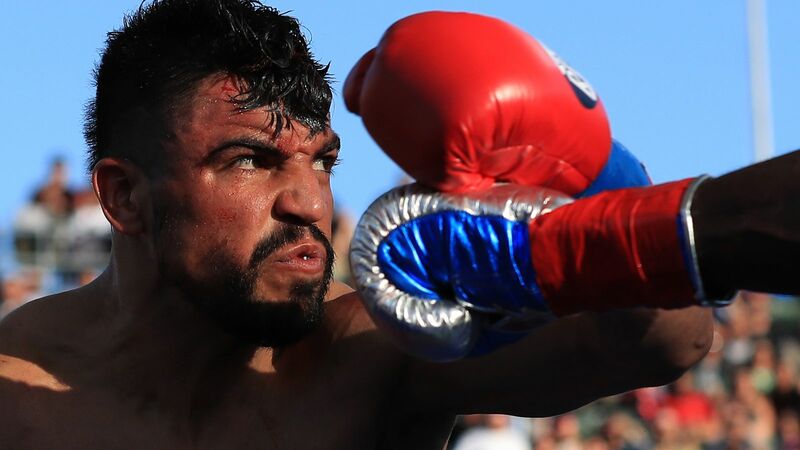 He held the WBC welterweight title in 2011, and was formerly rated as one of the world's top three active welterweights by most sporting news and boxing websites, including The Ring magazine, BoxRec, and ESPN. 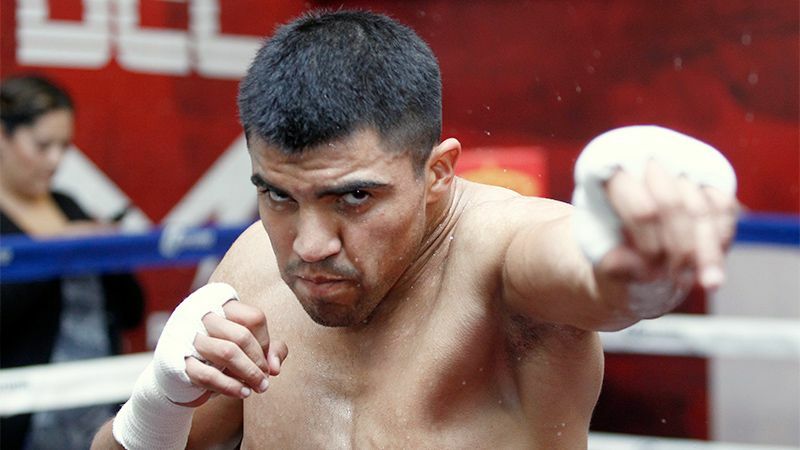 His crowd-pleasing and aggressive fighting style also made him the 2008 ESPN Prospect of the Year.